Last Chance….my Hubby is offering this Wood Package to you for signing up. 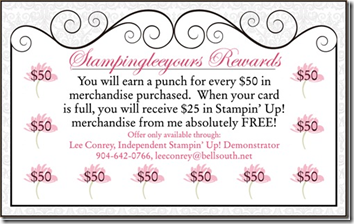 Just a few days left on this offer from Stampin’ Up! and my Hubby! Just by signing up you will not only receive the Starter Kit valued at $345…you will also receive a “BIG SHOT” or a $100 in Stampin’ Up! Merchandise of your Choice….and My Hubby’s special offer of tools to help you in your Business or Hobby. So if you calculate that….it’s over $500 worth of product for only $175.00!!!! All you have to do is hit the “Join My Team” Button at the top of my blog and your on your way. Let me help you design a business to suit your needs. That’s the beauty of being a Stampin’ Up! Demonstrator. You can do as much or as little as you want and customize it to your own needs. Can’t say that with many jobs. Just click here to get started on your way……got questions? 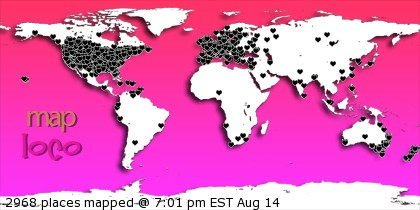 Just click the contact me button on the top of my blog and I’ll be happy to answer them for you. Have a fabulous day and will see you soon. I’ve got some fun things to share in the next few days.